A lockdown is the process of securing the building and classrooms for safety measures. It is used to separate students, faculty and staff from a serious threat whether it is on site or in the surrounding neighborhood. Examples of threats include a fugitive in the area, or an intruder in a school. A lockdown may be ordered by law enforcement, the school principal or any school staff who identify a potential threat. 1. 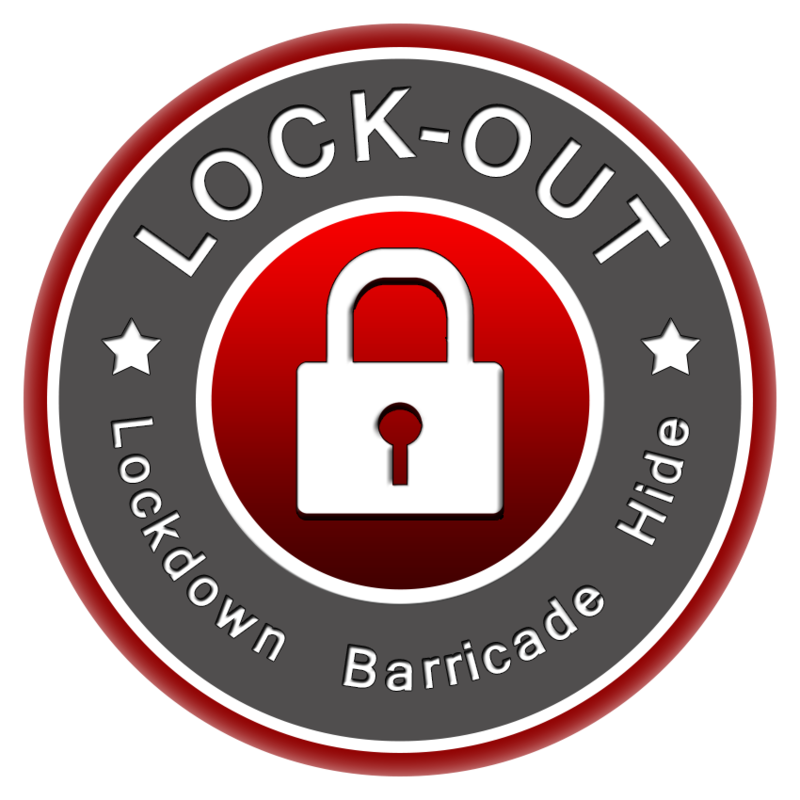 Lockdown (also known as an Emergency Lockdown): During an emergency lockdown an automated announcement will be made over the intercom and repeated several times. Ifpossible, teachers will be given details about the incident and any descriptions available. into their classrooms and lock the doors immediately. They will barricade the doors to help reinforce the locked doors. They will close window blinds and cover other windows, and will gather students away from the door and windows. Everyone will be encouraged to remain calm and quiet. The teachers will take attendance and prepare a list of students who are missing, extra, orinjured. Unless the intruder is gaining entry into the room, everyone will remain in the room until a formal announcement is made signifying the end of the lockdown. to a room that can be secured, or they may leave the building. 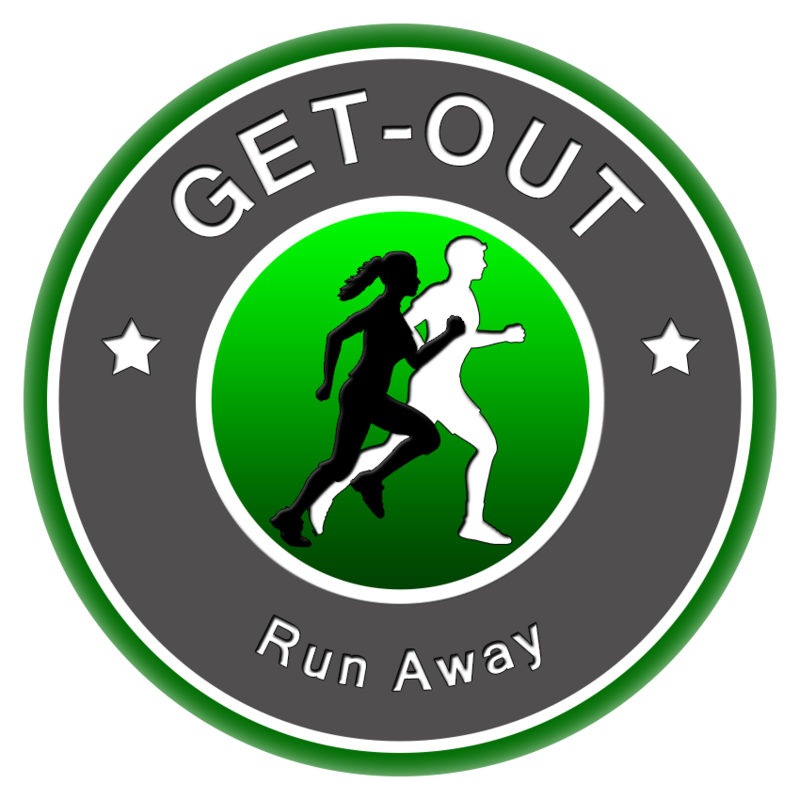 If the teacher cannot Lock-Out and cannot Get-Out, and they are confronted directly by the intruder in a life and death situation, their third option is to “Take-Out”. In other words, fight back. Teachers are encouraged to use whatever means necessary to gain the upper hand so that they and their students can escape. 2. Soft Lockdown: A soft lockdown may be initiated when there is a condition outside the building that could be a potential threat to students and staff. An example might be when the police are searching for a fugitive in the area. When a soft lockdown is initiated because of a situation outside of the building, all exterior doors are locked and outside activities are prohibited. However, students and staff will continue regular school activities inside the building and are not confined to classrooms. A soft lockdown may also be initiated when school or local emergency responders need to keep students and staff in their classrooms and away from an incident or activity inside the building. An example might be when a piece of construction equipment needs to be brought into the building and the workers need the hallways cleared. When a soft lockdown is initiated because of a situation inside the building, students and faculty in the hallways will be instructed to return to their classrooms and to stay there until further notice. Teachers will be asked to lock their classroom doors, but regular classroom activities can continue. 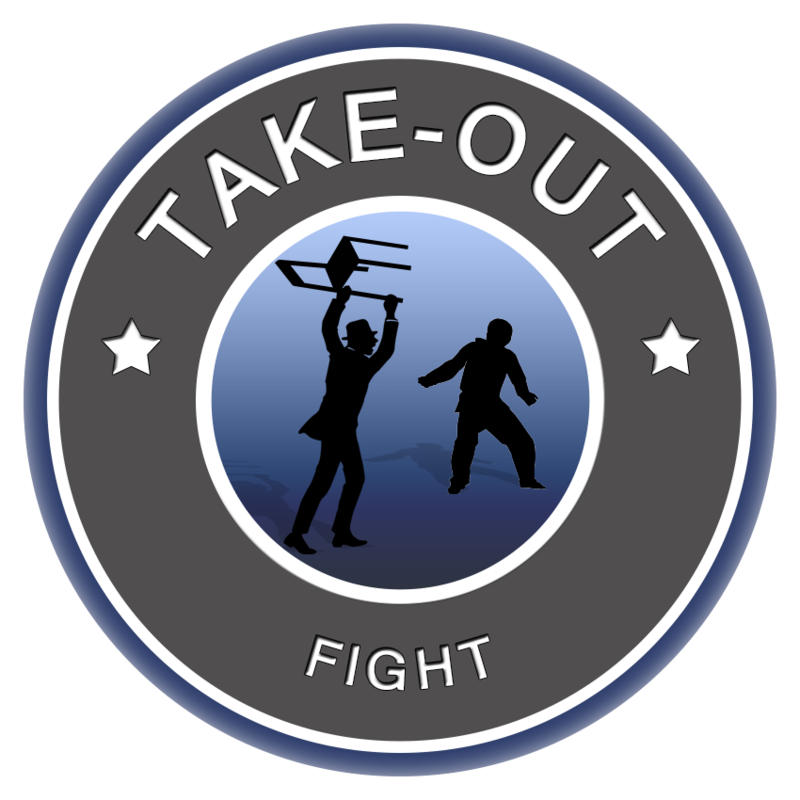 Are students taught to fight an intruder when discussing “Take-Out” (one of the 3-Outs)? No. Teachers will discuss in an age appropriate way what actions will be taken in the unlikely event that they are confronted by an intruder. Basically, those actions include distracting the intruder so that the students and teacher can escape. As part of our emergency procedures, there is an established chain of command that includes district and school staff and local law enforcement. Yes. We have ongoing partnerships with local law enforcement including the Joplin, Duquesne and Duenweg Police Departments and the Newton County Sheriff’s Department. During a lockdown, the police or sheriff’s department and school district will work collaboratively to respond to the threat and keep students and staff safe. The district will notify parents as soon as possible about the lockdown through phone messages, emails, as well as the district website and social media pages. This is why it's vitally important to keep your contact information up-to-date. Why should students turn off their cell phones during a lockdown? Are teachers trained on how to respond during an emergency lockdown? Yes. Teachers attend training every school year. State law requires that the annual training be provided by law enforcement officers certified by the Missouri department of public safety's peace officers standards training commission. Joplin police officers assigned to the school resource officers program (SROs) lead the training and observe lockdown drills at each school. This training provides teachers with various options, techniques and strategies to enhance safety during an emergency lockdown. Yes. Staff and students at every Joplin public school participate in a minimum of four lockdown drills each year. Information about the lockdown drill is communicated to students in an age-appropriate way, with teachers paying special attention not to alarm younger students. If you have any questions or concerns about Joplin Schools lockdown procedures, contact your child’s school principal or Jim Hounschell, the Director of Safety and Security at 625-5230 Ext. 3008. Read the Lockdown teacher script for pre-k - 3rd grade. Read the Lockdown teacher script for 4th grade - high school.